Preston Skip Hire Ltd is one of the most well-known skip hire & waste disposal companies in Lancashire due to being in business for over 20 years. Operating from our Environment Agency licensed waste transfer station in higher walton, near Preston, we provide a very efficient and cost affective service throughout the Central Lancashire Area. 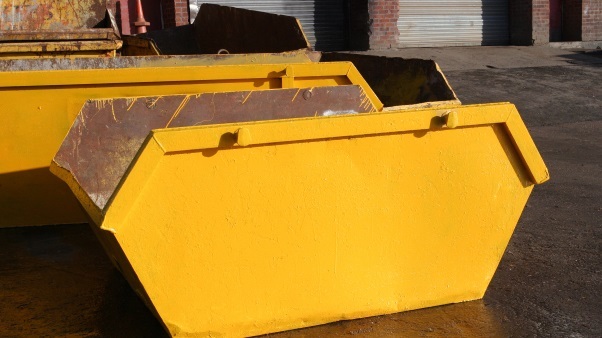 We offer a variety of different skip types and sizes to meet the needs of all our customers, from small DIY jobs right through to refurbishment and new-build developments. Our continued success is down to our family run business and hard working staff. We at Preston Skip Hire Ltd have a policy of getting you a skip when you want it, ring us and give us an hour and it will be there. We have both the roll-on and chain lift trucks so we can accommodate any needs that our customers have and can squeeze a skip into even the smallest spaces. We guarantee you will not find a more RELIABLE and AFFORDABLE SKIP HIRE service. 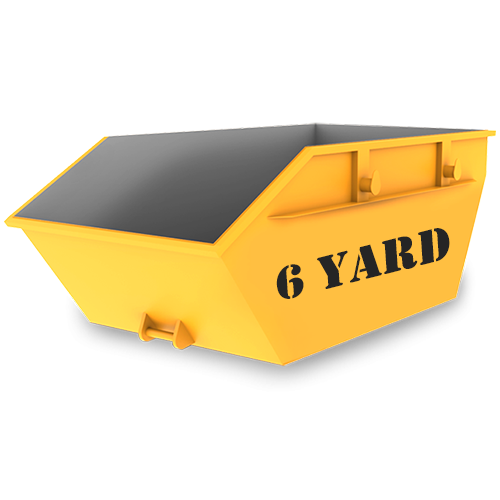 We offer quality skip hire anywhere in Preston and surrounding areas. Experience is key when you need skip hire. We at Preston Skip Hire Ltd offer a number of solutions to suit your needs in Preston. We believe in offering our customers quality service at fair prices. Please contact us on 01772 827603 for more information about our services. Here at Skips Preston we offer Domestic Skip Hire. Offering 2, 4, 6, and 8 cubic yard skips. Here at Skips Preston we offer Industrial & Commercial Skip Hire. Offering 2, 4, 6, and 8 cubic yard skips. Here at Skips Preston we also offer Waste Tipping Services, for when a Skip is not required.